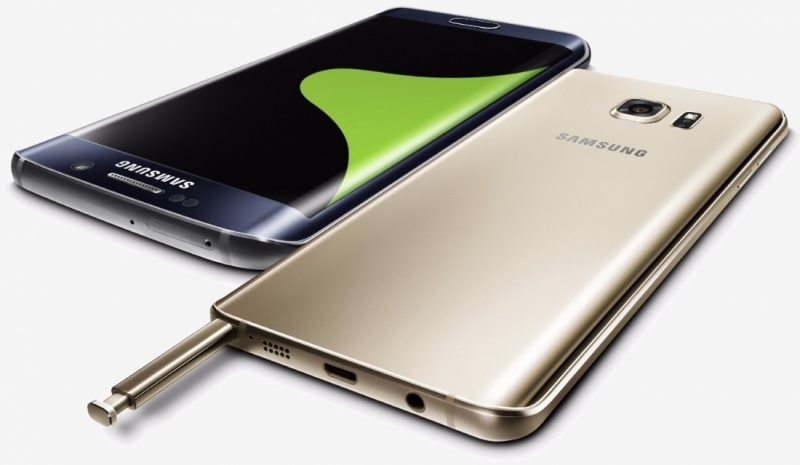 Samsung’s Galaxy Note 5 and Galaxy S6 Edge+ are already racking up accolades ahead of their August 21 launch. The quality of a smartphone’s display is often a top priority among shoppers and according to the screen experts at DisplayMate, Samsung’s new flagships can’t be beat. It’s probably safe to assume that since the display on the Galaxy Note 5 is the same size and resolution as what was found on its predecessor, most thought they must be identical. That conclusion couldn’t be further from the truth. 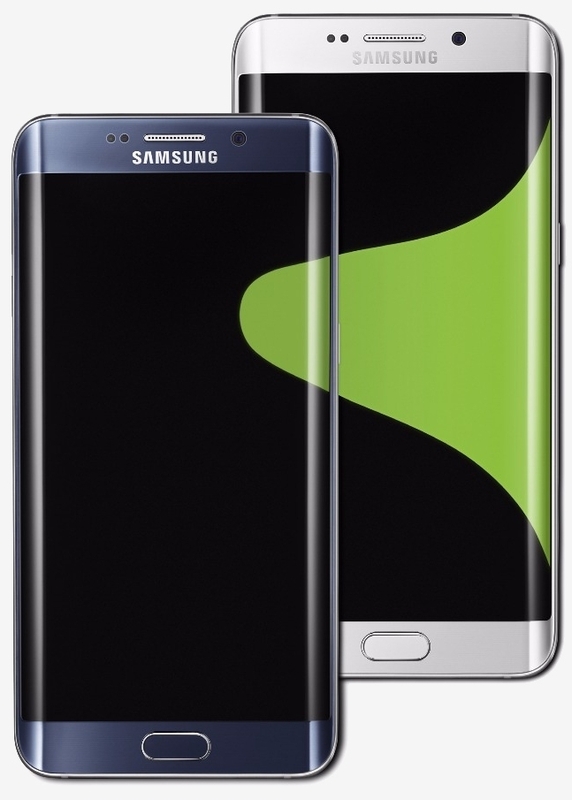 Dr. Raymond M. Soneira, president of DisplayMate, notes in his extensive report that the Galaxy Note 5 is the best performing smartphone display they have ever tested. The Note 5 matches or breaks new records in a wealth of categories including highest absolute color accuracy, highest peak brightness and highest contrast rating in ambient light, just to name a few. The Galaxy S6 Edge+ is no slouch, either. The biggest takeaway, Soneira says, is the fact that the flexible plastic substrate used in its display is now essentially the same as traditional glass substrate. Also newsworthy is Soneira’s claim that it is absolutely pointless to further increase the display resolution and pixels per inch of similarly-sized mobile screens (he described it as a marketing wild good chase into the stratosphere). With screen size and resolution already functionally maxed out, Soneira suggests manufacturers should instead focus their time and resources on improving real-world display performance in ambient light. I agree with what that guy says about increasing a screen legibility in direct sunlight. While they have improved vastly over the years they still have a ways to go yet. "With screen size and resolution already functionally maxed out, Soneira suggests manufacturers should instead focus their time and resources on improving real-world display performance in ambient light." What they need to focus on is battery life it matters more than anything else right now. I want to have one of these phones last me 5 days on one charge with an average work load. I skipped all the high power, fancy graphics on my last phone. Poor thing "only" has a 720p screen coupled with a low power snapdragon 400. Poor thing...but, side by side running like apps on a "flagship" it holds its own! Screen is bright, clear, text and graphics are perfect. The big thing I like, is the 4,100mAH battery...2-3 days, EASY on one charge. Arris and Lionvibez like this. So how long until it is out done? "The quality of a smartphone’s display is often a top priority among shoppers..."
And here I was thinking that it was a removable battery and a microSD card slot. With so many "accolades" being racked up BEFORE anyone even has the phone, I have to just call this BS. Is it a good phone? Probably, but there is no way of knowing until it's released. People will be doing the voting with their money - and I have this feeling their money won't do much talking when it comes to this Note 5 phone. Saw both at Best Buy the other day and I must admit the screen is gorgeous and the colors are more natural, I guess Samsung toned down their saturation. I hope Samsung comes out with flexible screens next year!